New Music: Lynxxx -- Ifeoma (Prod. 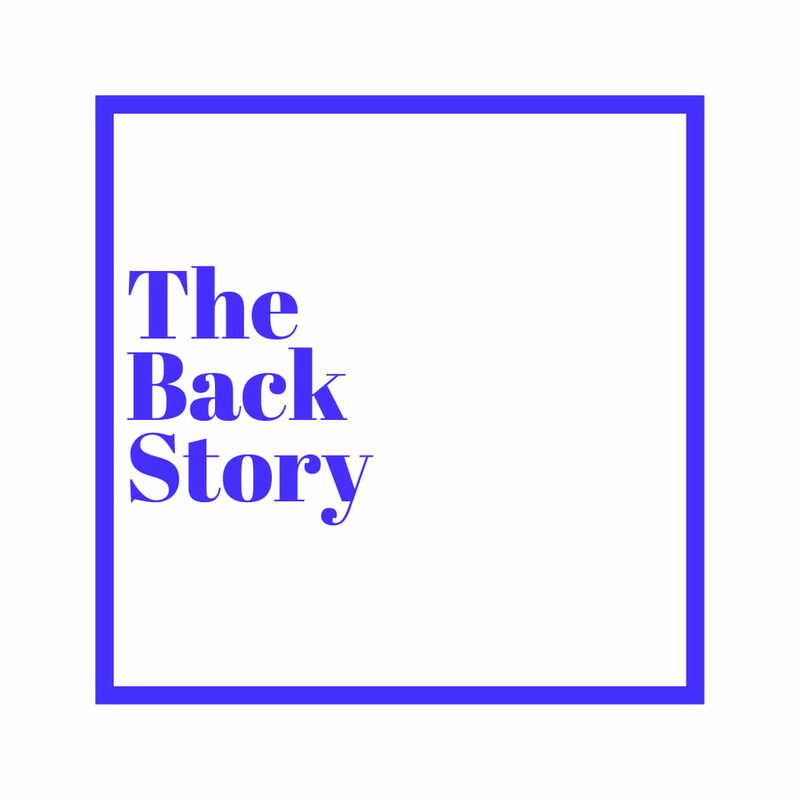 by E.Kelly) - The Back Story. Its Lynxxx's Birthday today. He drops new Material for Y'all. its Nov 24th aka Lynxxx's Birthday and he's decided to bless us with this brand new Single, brand new sound and solid production from E-Kelly! Ifeoma, a guaranteed Club banger drops just in time to light the dance floors on fire as the year closes out! look out for the video in a few weeks but for now, DOWNLOAD, SHARE AND ENJOY.....IFEOMA!!! !